Experiencing problems such as- inconsiderate neighbors making a din and noises in the wee hours around your estate? Having troubles concentrating your work during the day or at night due to noisy environment? The best solution above these problems would be installing sound proof windows in your homes. Many of us might think that soundproof windows would cost a sum of money but nowadays, soundproof windows are not solely exclusive for the rich but everyone because the price range is affordable. There are many advantages to why one should install soundproof windows. Soundproof windows are not a hundred percent soundproof; it can only reduce the noise level up to ninety percent soundproof which is good enough for most of us. A majority has the misconception that noise is transmitted by walls; which is not true at all. Noise level is determined by the types of windows you have at home. · Soundproof windows are made up of high quality material; therefore, it is very durable and shatterproof. This helps to save cost because you do not have to get it replaced regularly. With all of the above mentioned, one should get their soundproof windows installed at home if noise pollution is their main concern. 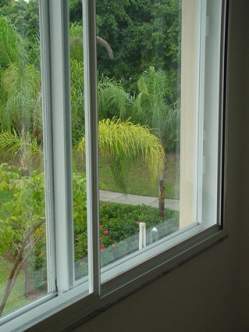 In summary, the benefits of installing soundproof window outweighs the cost of installing it.